The ride-hailing service is planning to raise close to $1 billion (roughly Rs. 6,503 crores) in new venture capital from investors, according to people with knowledge of the matter. Investors are looking at a valuation of $60 billion (roughly Rs. 3,90,187 crores) to $70 billion (roughly Rs. 4,55,219 crores). Such a fundraising round would make Uber the world’s most valuable private startup by far. A round just this summer valued the company at more than $50 billion (roughly Rs. 3,25,156 crores), a bit more than Facebook’s last big private capital raise in 2011. Nearly as eye-popping as its soaring valuations has been the furious pace at which Uber has been raising money. The latest round of financing will be the eighth that the company has sought over the last five years. More precise targets on the size and the valuations will be determined after the company begins talks with investors in coming weeks, said the people, who spoke on the condition of anonymity. Executives at Uber and the company’s board have approved another round, and the company plans to start holding official conversations in the next few weeks, they said. 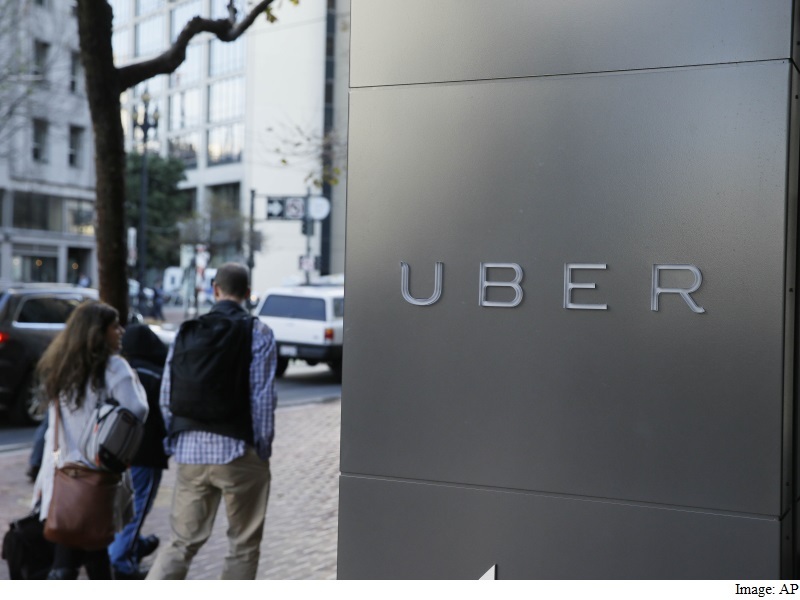 An Uber spokeswoman declined to comment Friday. While Facebook’s last big fundraising round took place a year before the social network went public,Travis Kalanick, Uber’s founder and chief executive, has little interest in going public in the near future. Founded in San Francisco in 2009, Uber has swollen to operations in more than 300 cities across 63 countries around the globe. Throughout Uber’s rapid expansion, investors have poured money into the company at a staggering rate. To date, the company has raised more than $8 billion (roughly Rs. 52,025 crores) from investors including Benchmark and Google Ventures, as well as large financial firms like Goldman Sachs and TPG Growth.